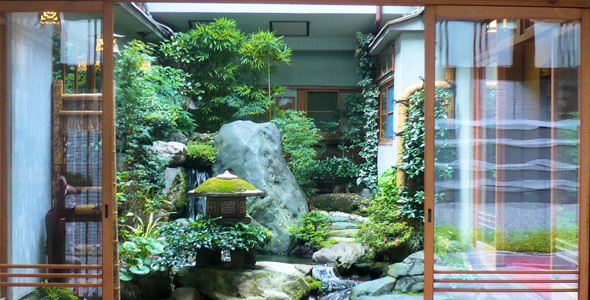 The oriental charms of Japan is one that is often expensive and pricey. The recent Cost of Living Survey listed Tokyo and Osaka as the top two most expensive cities to live in the world, but budget travelers need not fret. 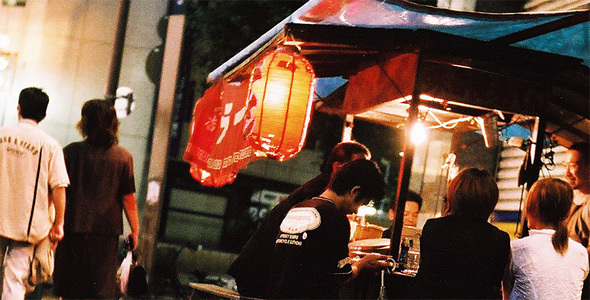 There are still ways to experience Japan on a budget, check out these tips. You can minimize your travel expenses if you plan ahead and take advantage of the rail passes and cheap internal flights (using airpasses). Some of them are only available to foreigners, and often only available for purchase outside of Japan. You can also save a lot of money by planning and prioritizing the various attractions you want to check out (and some others you want to skip). 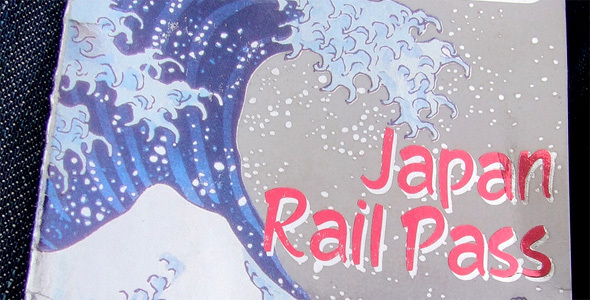 If you’re staying in Japan for up to three weeks and are looking to travel around a lot, the JR Pass is an excellent way to save money. Please note that you need to purchase an Exchange Order from an authorized sales office or agent before you come to Japan, so all this goes back to the first point, plan ahead! There are also various Air Passes that can be especially useful if you wish to travel long distances inside Japan, for example, to visit the southern islands such as Okinawa. Each carriers have their own Air Passes with differing prices and routes, so be sure to research them thoroughly. This is the other expensive necessity in Japan, so try out Couch Surfing if you’re very low on budget. If not, the cheapest accommodation in Japan ranges from youth hostels and dormitories. There are also cheap campsites all around Japan but some of them are not as accessible as the others, which leads me back to point #1, plan ahead! For a memorable and truly Japanese experience, spend a night or two at the various traditional Japanese inns, usually called Minshuku or Ryokans. These aren’t always the cheapest option, but are truly worthwhile to experience oriental Japan. 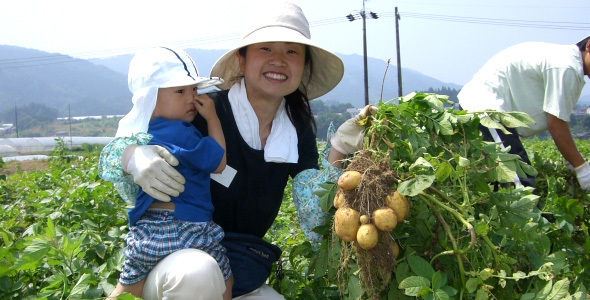 The WWOOF in Japan is an excellent volunteer scheme that costs you just 5,500 Yen (around USD60) per year. 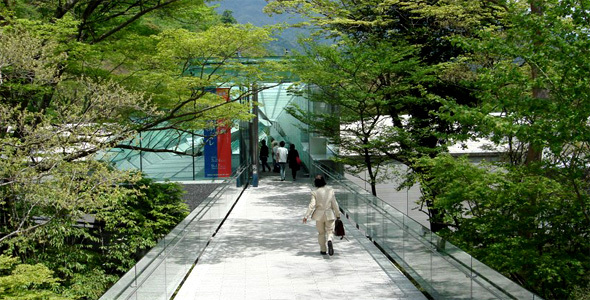 It is one of the best way to experience the Japanese way of life and culture. A typical WWOOF arrangement sees you receive free room and board in return for a few hours work per day, typically 4-6 hours. 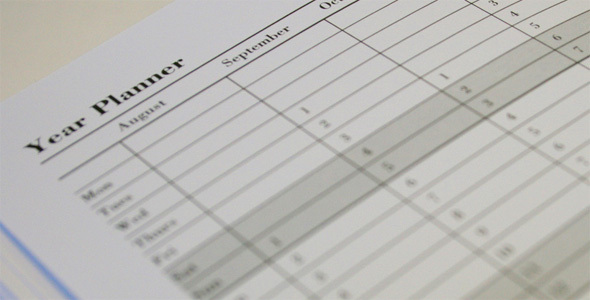 The work you do varies from host to host, and can be a great opportunity to learn new skills. At the same time, you’ll get to experience the daily life and routine of your host, who may even arrange local tours and activities for you. Food in Japan is not as expensive as you may think, and fortunately, it is very easy to spot the cheaper establishments as restaurants usually display their menu along with prices outside the door. Try out the various stand-up ramen bars where a bowl of soba, udon or ramen starts at 250 yen. You can also head towards one of the many conveyor-belt sushi restaurants where a plate of sushi costs from 100 to 200 yens.